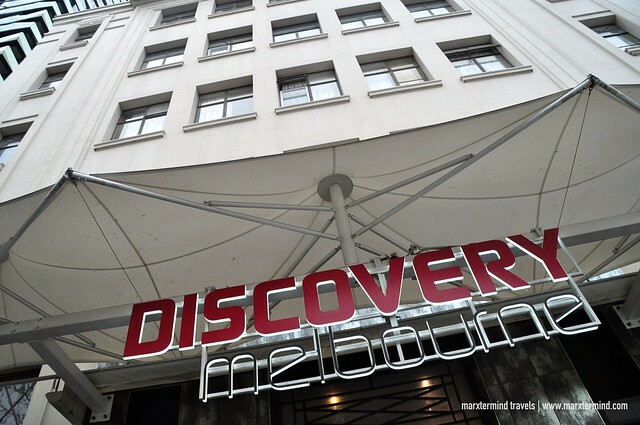 Discovery Melbourne is a perfect accommodation in Melbourne if you’re looking for a place to stay that is cheap, fun and friendly. It was during my first two nights at the coolest city in Australia when I stayed at the said hostel. It is located right in the heart of Melbourne making it really a great base for me to explore the city and elsewhere. Staying at Discovery Melbourne offered me a unique travel experience. 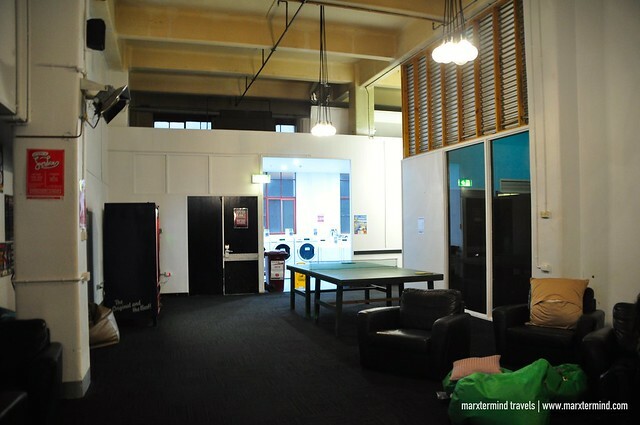 It wasn’t my first time staying in a hostel but spending some nights at Discovery Melbourne reintroduced me to what cheap traveling and backpacking is. 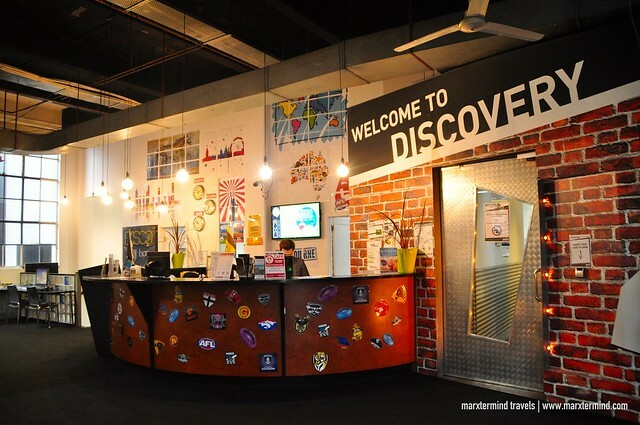 Discovery Melbourne has so many great services, excellent facilities and that backpacker vibe that truly illustrates what hostel is. From the time that I arrived in the hostel, I’ve already felt that great hostel ambiance – cool and outgoing. 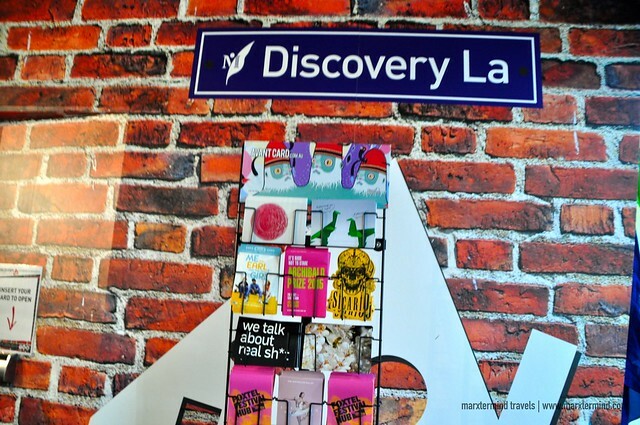 Discovery Melbourne indeed showcases what a world of hostel is. The hostel has two types of accommodations; namely, Dorm Rooms and Private Hostel Rooms. Rates are priced affordably with rate for dorm room starts from AUD 24 per bed per night while rate for private room starts from AUD 95 per room per night. 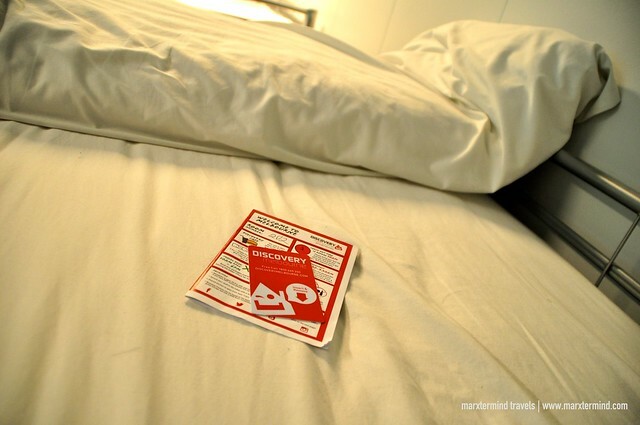 If you’re traveling on a shoestring budget, the dorm room is the best option. I stayed in an 8-Mixed Bed Dorm. Keycard is being issued upon check in that gives access to the designated room and hostel facilities. My bed was in a mixed bed dorm room that is located on the second floor. The room was air-conditioned and has its own toilet and bath. The room was huge. It has small lockers that guests can use. But just bring your own padlock. The room was already occupied with some other guests when I came in. They were still sleeping when I came in so I stepped in quietly and had my bags placed somewhere. 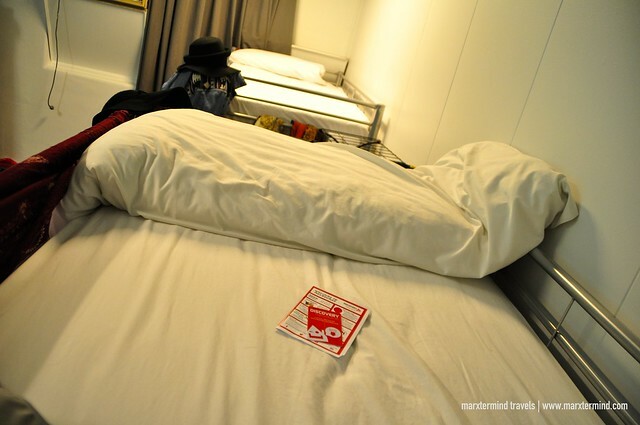 I went to the available bunk bed – and there I dozed off for a few hours before I started exploring the city. Staying at the mixed bed dorm room was actually pretty nice. I’ve found it convenient and easy. I’ve never felt unsafe and all. I must say it is one of the distinctive experiences I had while in Australia. Staying in a room with other persons that share the same passion, it was indeed an amazing experience to have while traveling. A hostel wouldn’t be a hostel without its fun and kind services. I could say that Discovery Melbourne is the ultimate destination in Melbourne for fun travelers because of its array of exciting activities and friendly amenities. The hostel has so many activities to offer and services to provide to its guests. The hostel offers complimentary continental breakfast. The hostel has its own café named as Discovery Café. It was listed, as one of the cheapest places to eat in Melbourne so if you’re on a budget and doesn’t want to spend so much in food, then this is the place for you. The hostel also has its own kitchen that guests can use if you wish to cook your own food. This could actually save you a lot more from spending. 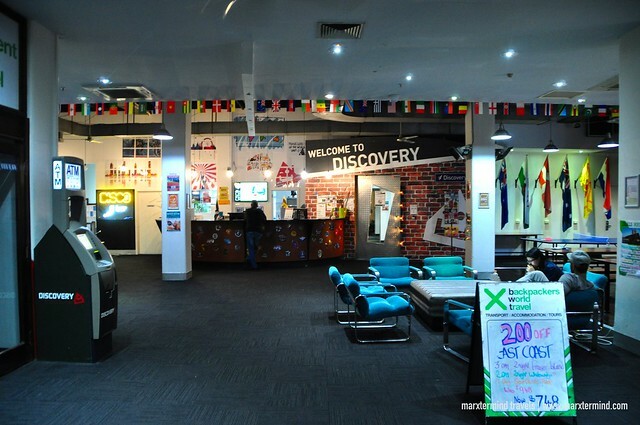 Discovery Melbourne also features areas for recreations and relaxations such as guest lounges, Beanbag Cinema area and the Astro-turf Rooftop. The hostel also has its own Disco Bar. So if you wish to unwind after a long day or just simply party and socialize, you know where to go. The hostel also provides Wi-Fi, lockers and laundry services for a fee. Wi-Fi costs $5 a day with unlimited downloads and data. The hostel also has a travel desk if you need assistance. The hostel also host and organize various events and amazingly distinctive travel experiences daily for its guests that I’ve really found very exciting. 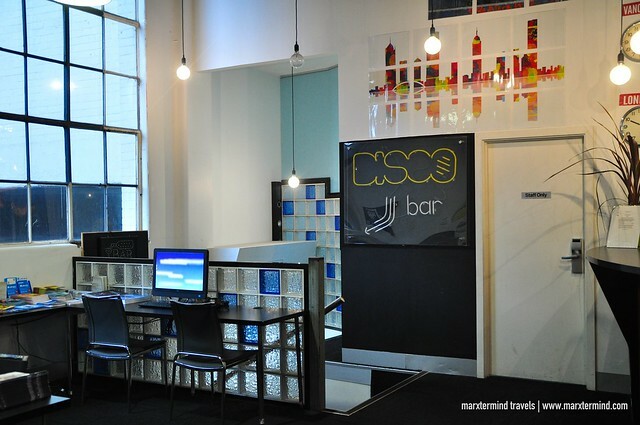 My stay at Discovery Melbourne provided me a great stay experience that enlightened me more about staying in a hostel. 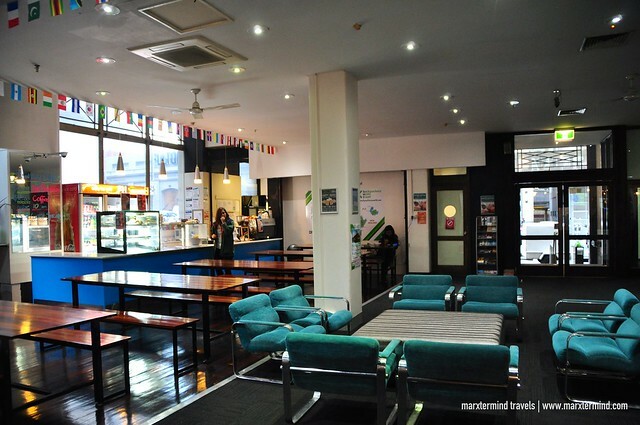 The huge dorm room, fun activities, great facilities and helpful staff truly made Discovery Melbourne a perfectly good hostel.